The legends returned to Mammoth Mountain for yet another Kamikaze race. 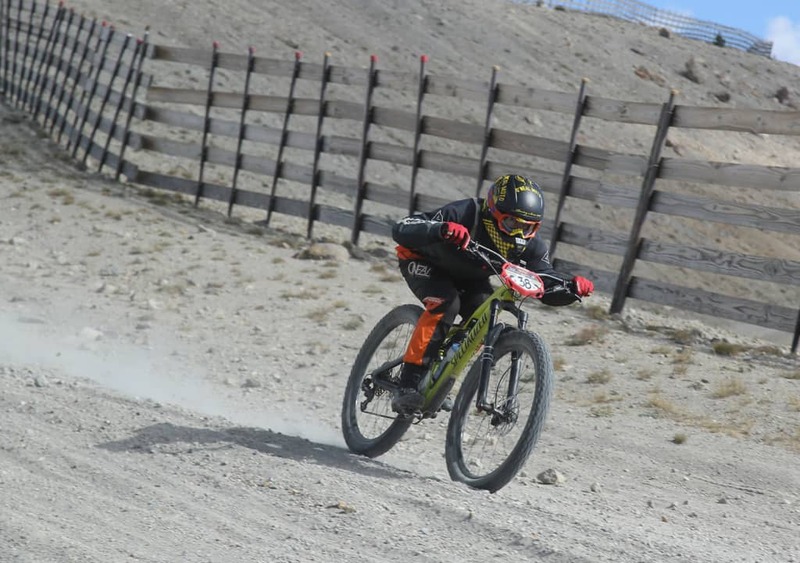 This legendary downhill event is best known for its high-altitude racing, starting above 11,000 feet, and wicked fast speeds, well above 50 mph. This year Todd Snider smashed the men’s field, while Leigh Donovan came out victorious over the women. Congratulations to both racers.